According to Zillow, the real estate database company founded by former Microsoft executives, it’s a lot easier to get a mortgage in 2017 than it has been in previous years. This is great news for first-time buyers and even better news for brokers that have properties they’ve been sitting on for a while. 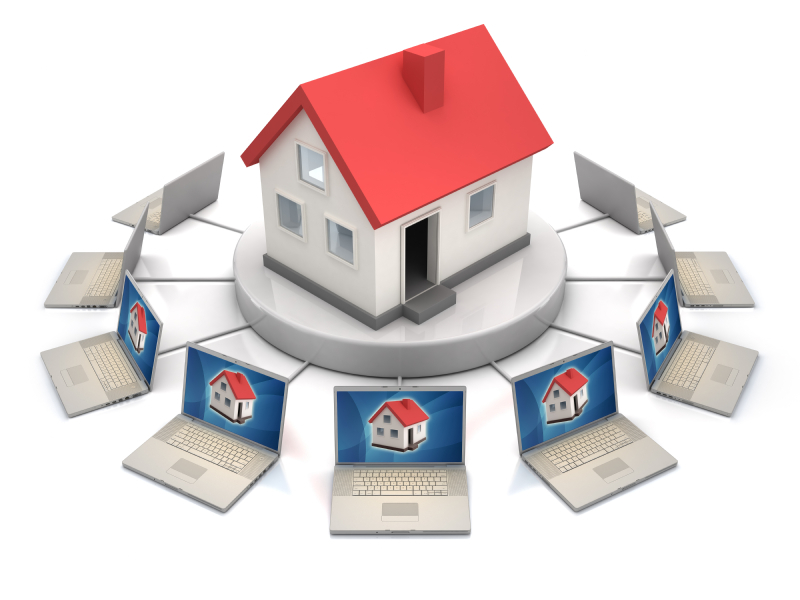 But, also means real estate SEO services are becoming a high demand requirement. Plus, Zillow’s Housing Confidence Index also forecasts a major boost in people looking to buy homes within the next year. The index claims that a massive 5.2 million renters want to transition to owning a home by the end of year. That’s over 25% more than last year. So, it’s definitely the right time to start accelerating your marketing efforts, especially online and hire a real estate SEO expert. The Internet is only becoming more popular. People use it to look up anything and everything – including listings for homes, apartments, condos, and more. It’s much simpler and less stressful to browse an online picture gallery or take a virtual tour than actually go out and view a home in-person these days. At least to get an initial impression, anyway. That’s why it’s more pertinent than ever that your real estate SEO expert helps to create a good exposure online. Your business needs to be visible. These days the most effective forms of marketing in real estate are email and social media. With email marketing, you can build a large list of qualified leads that are hot and ready to buy. Amassing a decent list requires proper knowledge and finesse. Email is also one of the highest converting forms of advertising. People who opt-in to your list are 3 to 5 times more likely to buy. Popular social networks like Facebook are a hot-spot for both first-time buyers and seasoned homeowners, too. 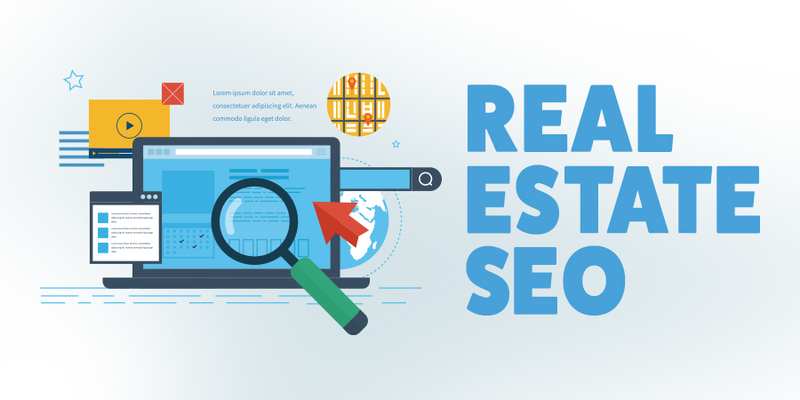 Let our real estate SEO services help you get ahead of the competition. There are thousands of digital marketing companies to choose from these days, but no one offers the level of customization, awesome customer service, or flexible pricing options that we do. Packages Geared to Drive Leads. Conversions. and Sales. For information on our real estate SEO services, call us at 270-843-9166 or click here to schedule a FREE, no-obligation consultation!